Officers at the local Salvation Army of Geneva report that the organization assisted families and elderly households in need this past Christmas season with the assistance of the generous support of the community. The Army and its volunteers provided over 400 holiday food baskets and served over 2,300 prepared meals to seniors and families throughout the month of December. The local Army received food donations from individuals, FoodLink, area businesses, including prepared food from the NYS Thruway rest stops. 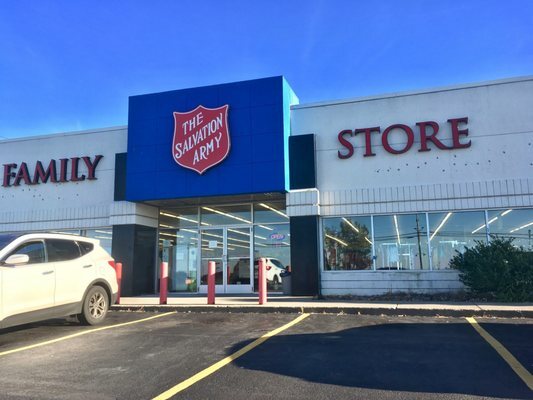 In addition to the food assistance, the Salvation Army distributed just over 1,000 toys to area children to ensure there would be presents under their trees. Books, hats and gloves were also given out to over 355 children this year.